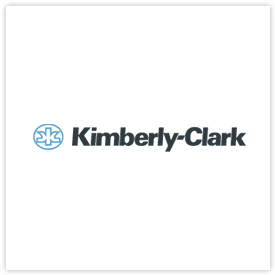 Kimberly-Clark (NYSE: KMB) and its well-known global brands are an indispensable part of life for people in more than 175 countries. Every day, nearly a quarter of the world’s population trust Kimberly-Clark’s brands and the solutions they provide to enhance their health, hygiene and well-being. With brands such as Kleenex, Scott, Huggies, Pull-Ups, Kotex and Depend, Kimberly-Clark holds No. 1 or No. 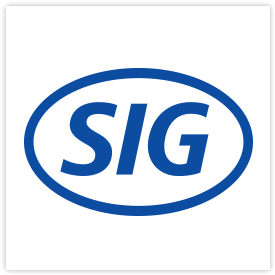 2 share positions in 80 countries. To keep up with the latest news and to learn more about the company’s 145-year history of innovation, visit www.kimberly-clark.com or follow us on Facebook or Twitter.